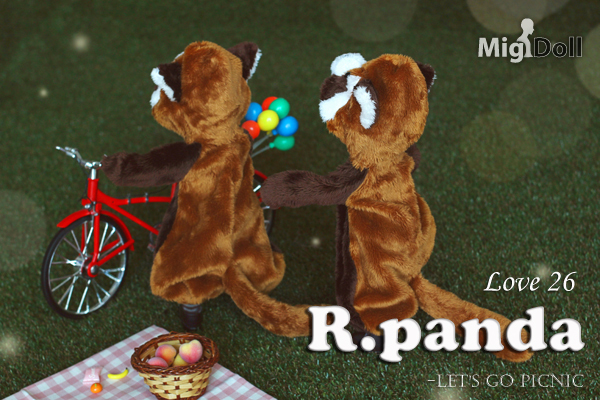 but We have prepared [Love26 "Red Panda"_let's go picnic] for the cool autumn. 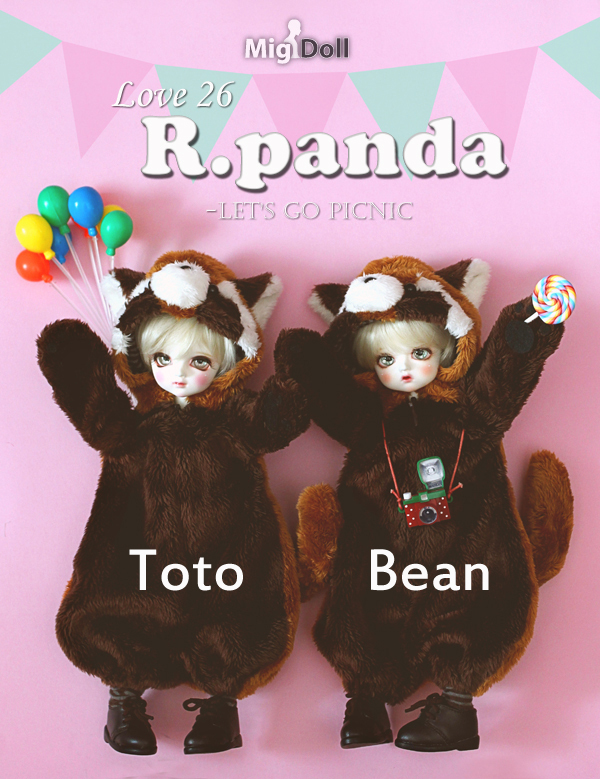 to make Toto and Bean with a new limited make-up. 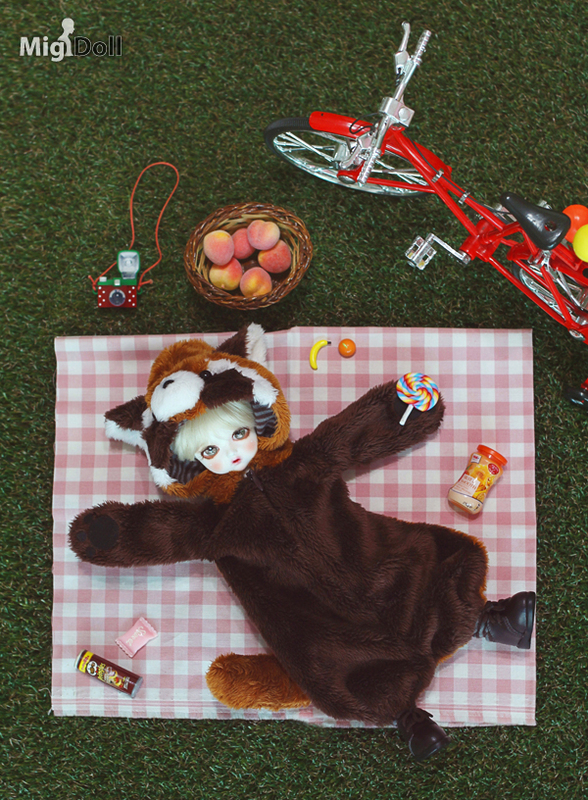 and make-up is a limited-time item only until December. 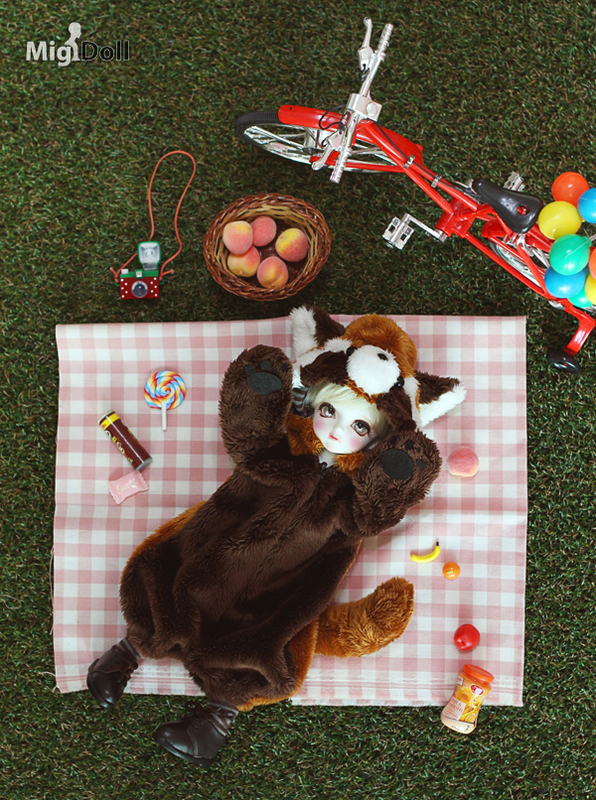 Red panda outfit, shoes, wig, 1st [Migidoll X Enchanted Doll] Special eye. 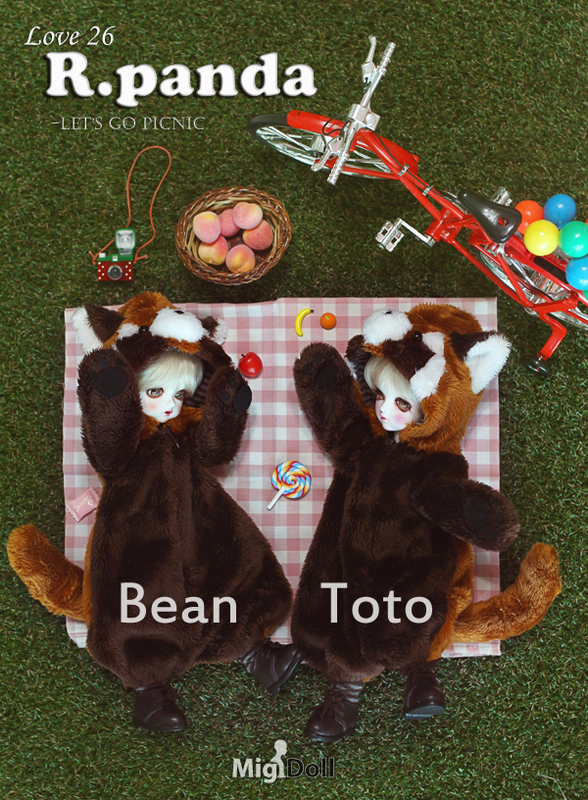 - Bean & Toto, Face-up(Limited), Guarantee card, Doll Cushion, Doll Box. 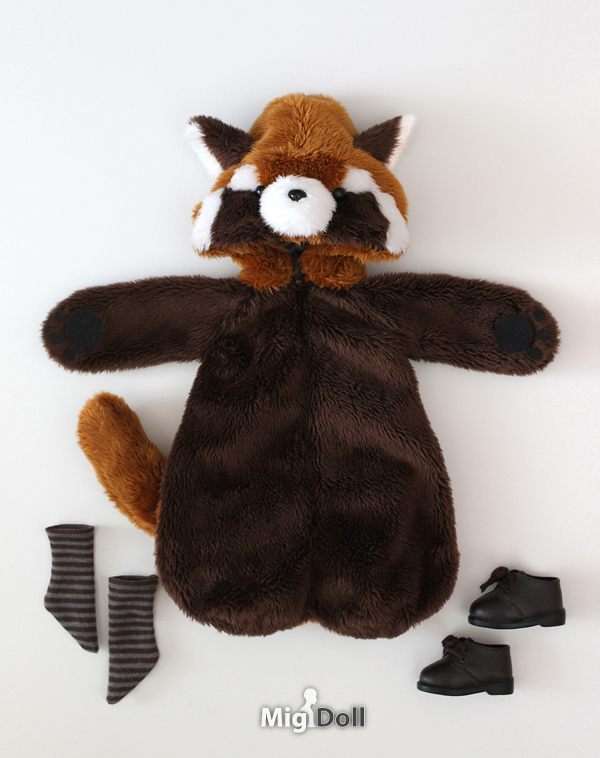 - Head and body are assembled before shipping. 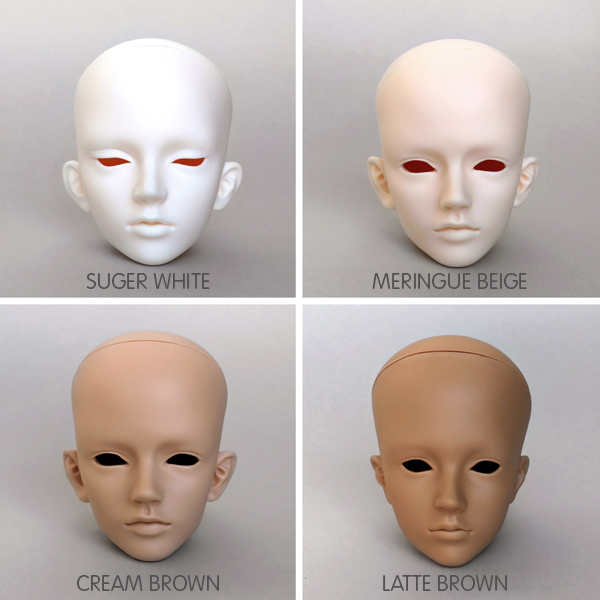 ﻿- Eyes are not fixed in the head to prevent from damage during shipping. 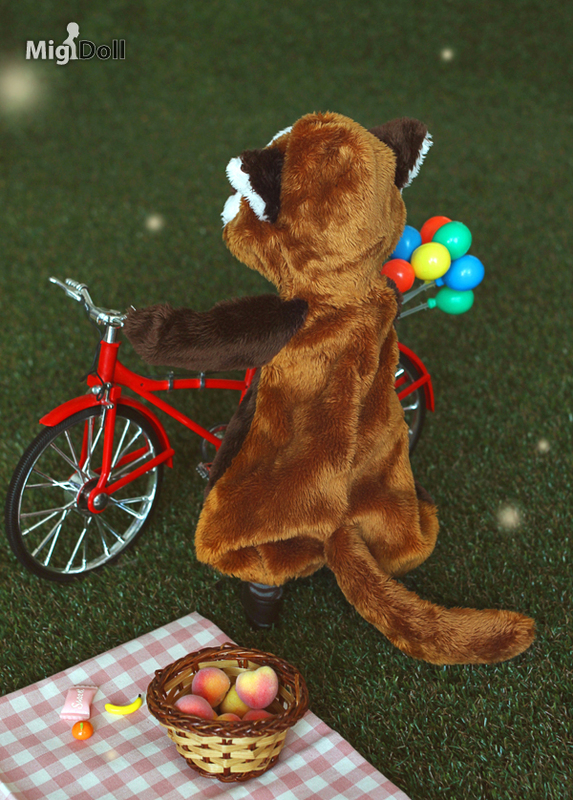 Please set eyes in your favorite direction by using the putty included. 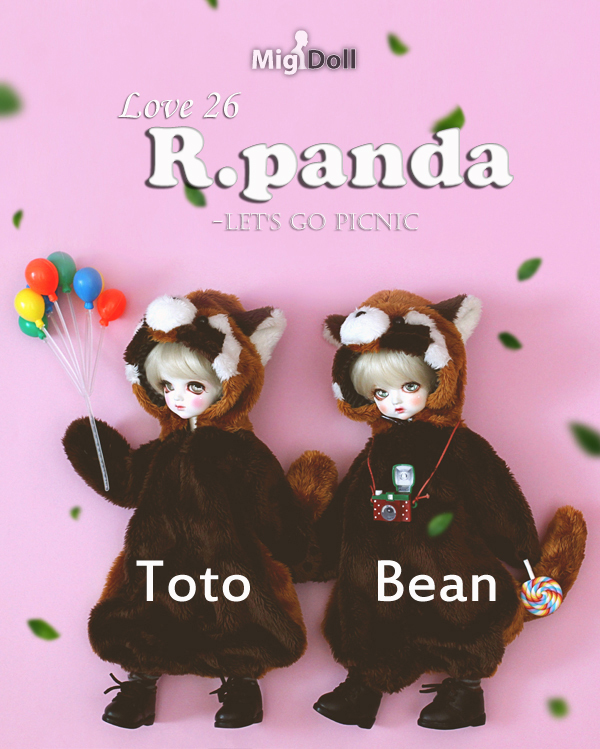 - Shipping Date : within 8~9 weeks after payment is confirmed.